I read an interesting article in the New York Times when I woke up this morning that roughly 1 out of every 3 emergency room visits in the United States are alcohol related. The most interesting tidbit is that people who drink certain types of beer are much more likely to end up in the ER than others. If you are a consumer of one of these beer brands, watch out! Looks like Anheuser-Busch is to be avoided! 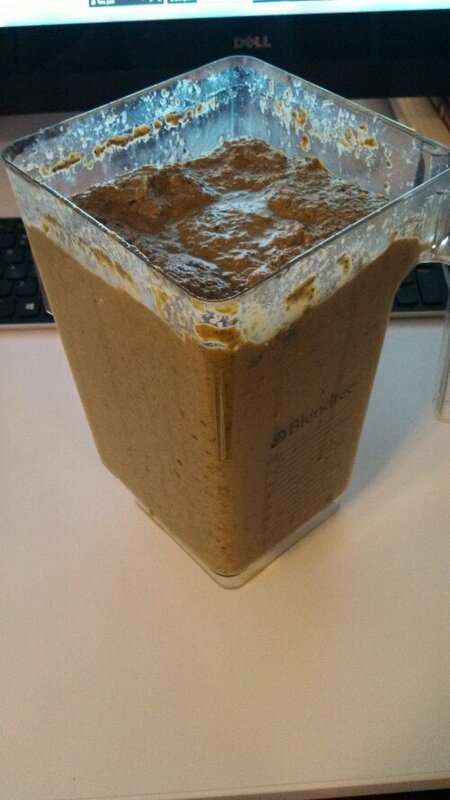 70oz blender drink with spinach, lots of carrots, fruit and nut mix, almond milk, water, salmon oil, chia seeds. 4 chicken tenders and a quarter cup of blueberries for dinner. What Would Cause American Civil War 2? What could possibly cause a second American Civil War? I think ACW2 (kind of an awkward acronym) would most likely be caused the US national debt. The national debt would start to push inflation rates higher and higher until dollars are virtually worthless. Texas would move onto either a gold backed currency or a virtual currency and secede from the United States, followed by all the angry Southern states that never got over ACW1. If Obama was still president, he would just let them go. If we had anyone else as president they would fight to retain the union. 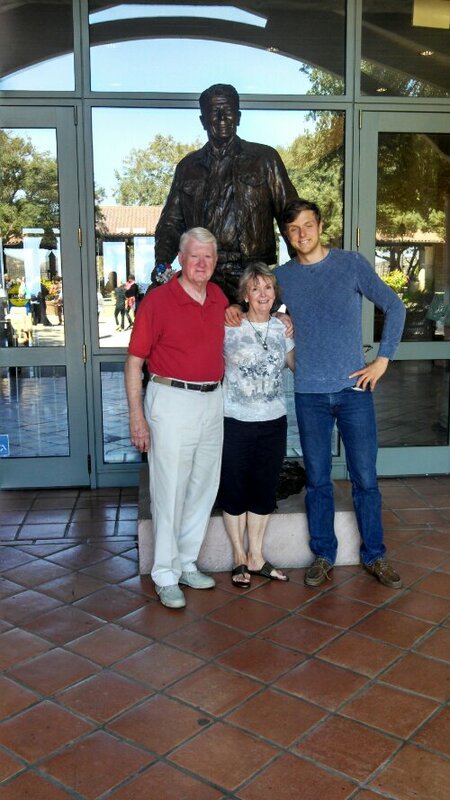 Amazing website created by a man who committed suicide at age 60 and why he did it. Here’s the backup in case the link above fails. 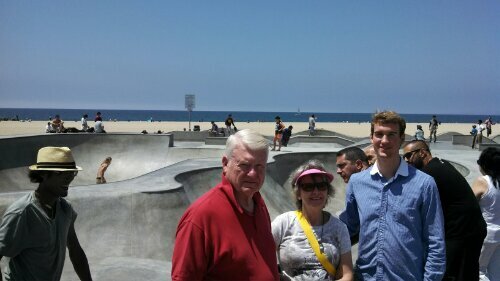 We visited the Reagan museum and Venice beach as well as other fun spots. I like TripAdvisor as a company, but it is massively overpriced right now so I bought a bunch of puts on it betting that it will go down in price. The company has a ridiculous price to sales ratio of 13. Completely indefensible. A couple of bad earnings reports and this company will be in the gutter. I think that AAPL (Apple corporation) stock is undervalued and I am currently investing in it. Hopefully I am right and it goes up! Download the infographic PDF for Understanding Business Owners as Clients. As a business owner, many of your clients will also be business owners. The business owner client is a special sort of person that can be very challenging to work with unless you understand how they work. Be EXTREMELY thorough in your documentation. Documentation of everything is essential when dealing with business owners. Write notes on everything you can – phone calls, voicemails, emails. When you and a client agree on a course of action, put it down in writing every time and email it to them and ask them to confirm it. Difficult business owners will demand things to go their way if you don’t have it in writing that it is your way. Make sure to have great documentation of everything you do with them. Earn the business owner’s trust. Easier said than done, but if you can earn their trust and be confident in your interactions with them, it will make your life much simpler. The first 3 months of a client relationship are essential to earning that trust – after that it is much easier to maintain. Put in extra effort early to save pain later. Business owners will push as far as you let them. It is very important to establish clear boundaries in the scope of work and clearly define what you will and won’t be doing for them, especially with a clear number of hours of work. Business owners will push you hard to give them more and more and will take as much as you are willing to give. Don’t let them take more than is their fair share. Politely control them with clear scopes of work and by emphasizing what they do and don’t get. No matter how well you do, they will always want and expect more. Business owners are under a ton of pressure to make ends meet and to make their business a success. They will try to pass on that pressure to you if you let them. Establish clear expectations and if we have big wins, repeatedly point those out through various conversations. If we struggle, explain to them the process and that results take time. No matter what, stay extremely confident in yourself and our service (if they sense fear or uncertainty from you they are like sharks with blood in the water). Business owners can be very rude / mean unnecessarily. Because of the great pressure they face and because of the type of person who starts a business (typically someone who bucks societal norms to do their own thing), you will find that business owners many times will ignore good manners altogether in pursuit of their goals. Try to not let them bother you if they are rude, try to remain polite and remember that you are the bigger person. If they get out of hand, you can politely but firmly be direct and honest with how they are making you feel. Explain to them the behavior you expect and generally they will realize they are in the wrong and respect that. If the behavior continues, get help from Joel or Jordan. Let them vent. Many times a business owner has frustrations from many areas that can leak over into their relationship with you. Your website project might be a month late, but they may also have had a key employee quit or a customer not pay. They often have a lot of pent up anger and frustration and sometimes just listening as they vent can go a very long ways to resolving the situation. Every time I get on a call with an unhappy client is ask them what their take on the situation is and then just stand aside and let them vent in full. Once they have released all their negative feelings, they will be able to calmly and rationally figure out a solution with you. Manage expectations. Be extremely clear about when they can expect results, reports, service, and what timeline (build in extra time) and what costs (build in extra costs). Be polite and professional. Always keep in mind that the client has paid us for our time and service, and they should be dealt with in a calm, reasonable, professional manner even if they themselves are rude. Repeat their concerns back to them and make sure that they know that you know what their problems are. Prepare ahead of time for calls. Spending 10 minutes before a call to review a clients analytics, contract, current work status and other information will save you a lot of headache later. Make sure you know what you are talking about going into the call! Do NOT let them ruin your mood. Keep in mind that business owners are ultimately emotional people – sometimes uncontrollably so – and have a tendency to say whatever pops in their head when they are feeling bad. Don’t let that affect you personally or take that home with you. If someone bothers me, I will often go for a walk or write down how I feel. 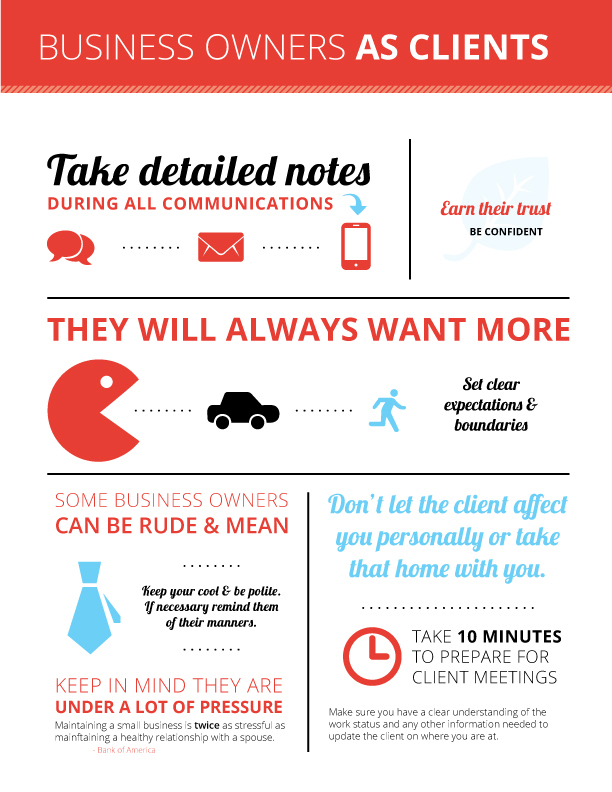 If you can avoid letting a client bother you in the first place though that is ideal.